I've vastly simplified my product offerings in 2018. The best starting point for learning more about my coaching ideas is to purchase The Golfer's Nightmare. The Flat Spot Principle is the holy grail of golf instruction. 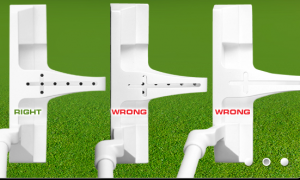 Longer, straighter and more consistent ball flight is guaranteed. 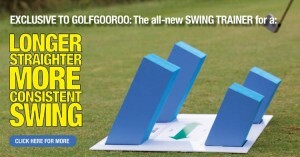 And the Swing Trainer makes learning it all possible. This is the only starting point to learn more about natural and automatic learning. This is a brilliantly simple book, that’s easy to read and uncovers why you struggle with self-doubt, inconsistency and fear. 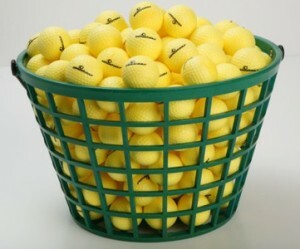 The best golf practice ball available on the market. I can’t recommend these golf balls more highly – get some today, you won’t be disappointed. Finally, a golf ball that makes golf practice more fun. This is a brand new putter that’s hit the market that ties in beautifully with Automatic Golf. You’re able to get into a consistent set-up position and from here your putting will become more confident. It’s a simple design but it really works. It’s so simple I wish I had thought of it. 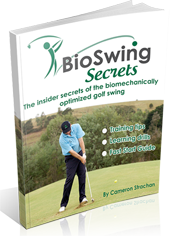 Get the latest information on the golf swing model described as, the golf swing of the future. Full training system, including groundbreaking learning drills that enhance the learning experience and reduce learning time. Pricing in AUD and is subject to GST and postage where applicable. All products come with a no fuss guarantee.